Precision work is made easy with the 7pc Spatula Wax Carver Set! 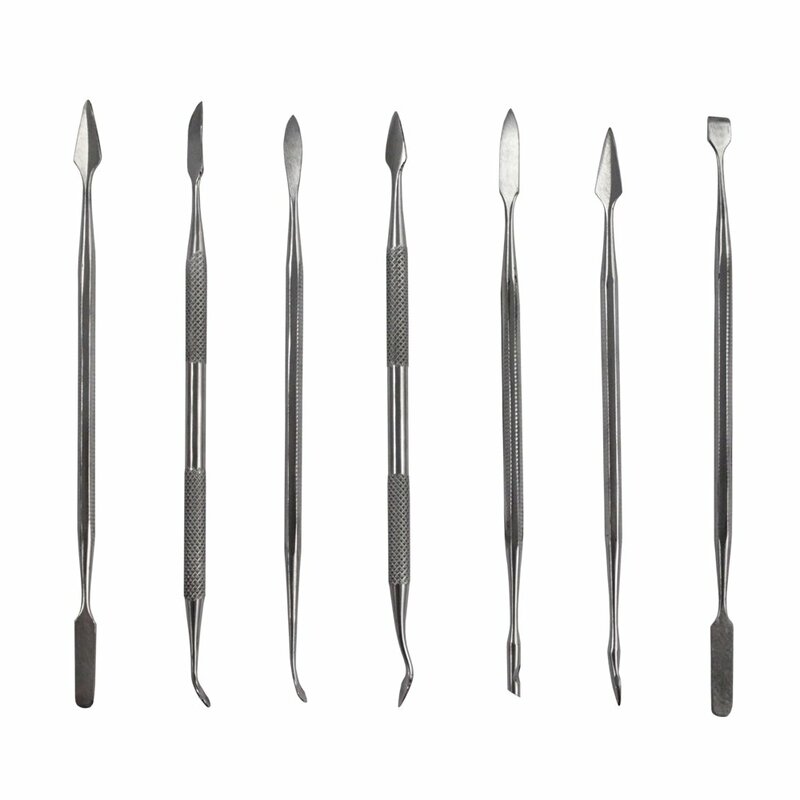 The 7pc Spatual Wax Carver Set is a great addition to any hobby or craft tool collection. This set comes with 7 double-ended tools, constructed in India of stainless steel. 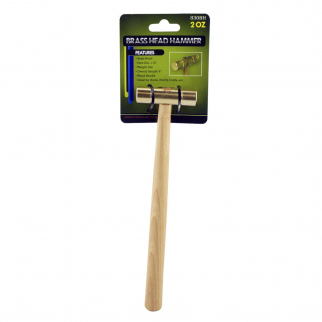 At just 6.5" in length, these tools are the perfect size for precision work on tiny objects. 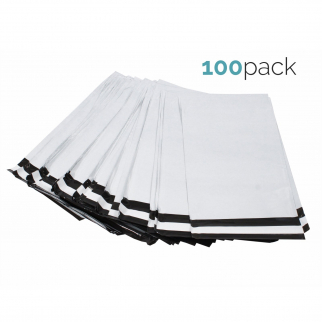 100pc Shipping Envelopes Polymailer Mailers USPS Postal Bags - 10 x 13 Inch $ 17.99	• 18% off! 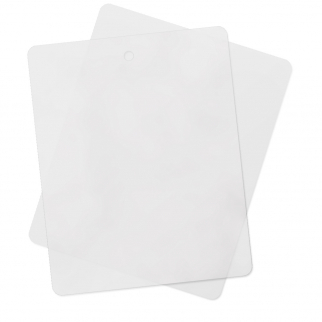 2 Pack Thin Clear Flexible Plastic Kitchen Cutting Board 12 Inch x 15 Inch $ 6.99	• 42% off!